Essential visit in the centre of Cardona. With the help of the enthusiastic guides, you will relive the 1000 years of history, legends, anecdotes and curiosities that are embedded in the stones of this fabulous castle. Essential visit in the centre of Cardona. 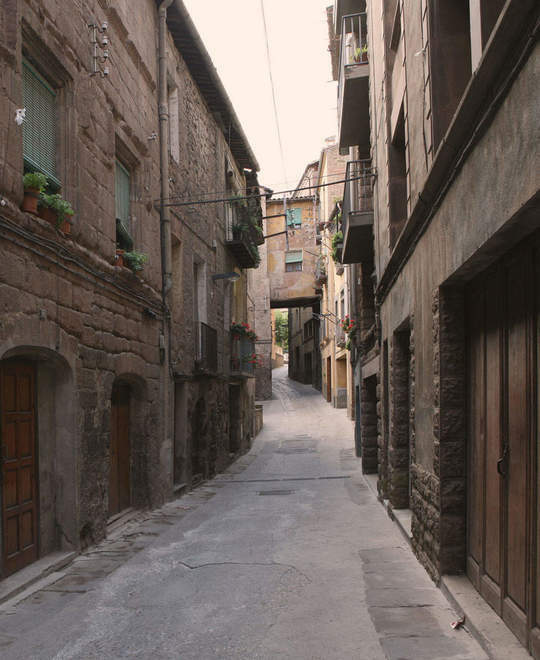 With the help of the enthusiastic guides, you will relive the history, legends, anecdotes and curiosities hidden in every corner of town. 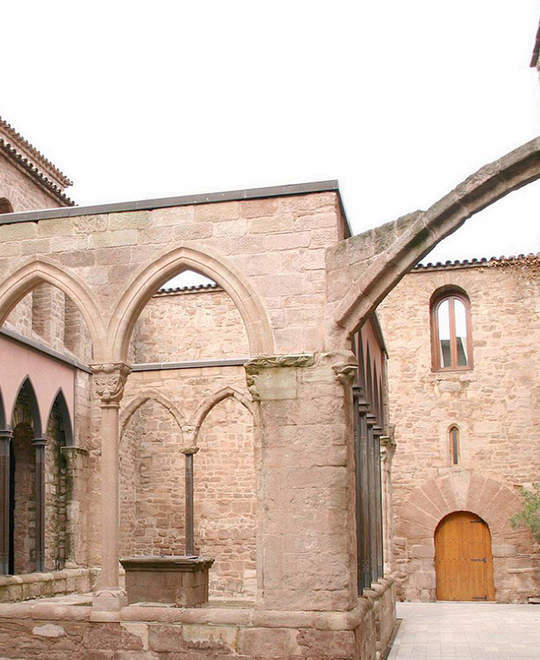 Noble merchant's houses, porches, vaulted Gothic ceilings, the chapel of Santa Eulalia, the City Hall, the whole parish of Saint Miquel, Casa Graell, etc. 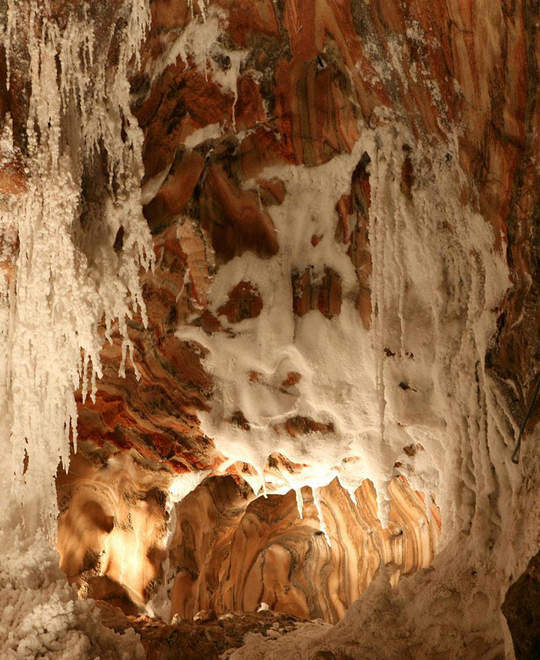 The third essential activity in Cardona is a visit to the Salt Mountain Cultural Park; not just because it has become the symbol of Cardona, but because the mountain is a unique phenomenon in Europe that formed naturally over 40 million years.